Local legends: UGK, Scarface, Geto Boys, E.S.G., DJ Screw, Slim Thug, Mike Jones, Chamillionaire, Paul Wall, Devin the Dude, Screwed Up Click, OG Ron C, Michael "5000" Watts, etc. There is probably no style more instantly recognizable in hip-hop than the pitched down vocals associated with Houston, "chopped and screwed." While the roster of new rappers coming out of H-Town right now might be small, the city's influence has never been bigger, with artists like Drake and A$AP Rocky introducing the idea of chopped-n-screwed music to a broad national audience. But while the sound of DJ Screw, Screwed Up Click, and the label Swishahouse has become the primary association for Houston, the city also played a pivotal role in the development and acceptance of Southern hip-hop more broadly. Geto Boys and UGK helped define the soulful sound associated with the South in the late '80s and '90s, selling millions of records largely off the radar of most industry types in New York. 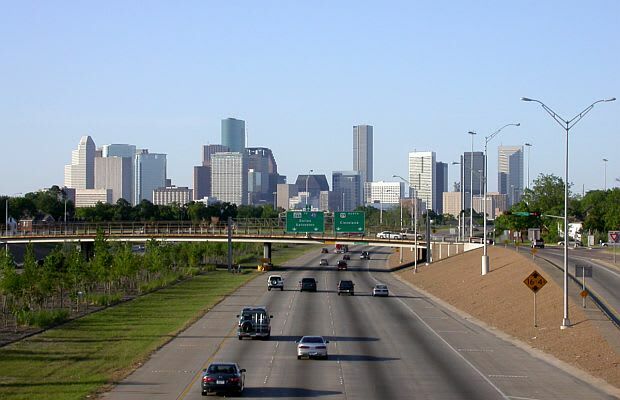 Although it had a brief surge of fame in the mid-'00s, the rap scene in the country's fourth-largest city has subsisted largely under the radar, allowing Houston to maintain a tight-knit rap culture, strong sense of history, and distinct aesthetic. It's a place where students of Houston history can pick up DJ Screw mixes at the Screwed Up Records and Tapes store or browse the Swishahouse special collection at the Rice University library, where Bun B teaches a college class on the music business, and Willie D has an advice column in the newspaper. No wonder so many rappers seem to wish they were from here.